The following ebooks are copyrighted ©. All applicable copyright laws apply. 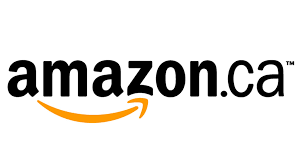 The ebooks are for the owners personal use and the material may not be reproduced, copied, distributed, or sold. Please be aware that all e-reader devices do not display the text similarly. The ebooks are designed and formatted to work well on a variety of applications/devices, but not all apps or devices are equal. Some allow the user to control appearance and layout of the book while some do not even show italics! PDF (many devices with the proper app). Individual titles may not be available in all formats. In addition, Hebrew & Greek fonts and footnotes are often not displayed well by e-reader devices. Therefore, the fonts have been transliterated into English and the footnotes inserted into the text in a smaller font that is preceded by (“FN”), which can be read or skipped over. Also, there are no page numbers in the Table of Contents and Indices because the text is “re-flowable” (e.g., the pages change in an ebook as the font is enlarged or made smaller or is ‘reflowed’ to a smaller space). Please forgive any errors in the enormous job to (re)-format these very important books as ebooks for many devices. After Paypal payment is complete you will be returned to a download page. Please wait to be re-directed back to the TOP site from Paypal! Please give the download ample time. Some of the technical theological ebooks are larger files. *Please contact the Web-Master with any download issues. 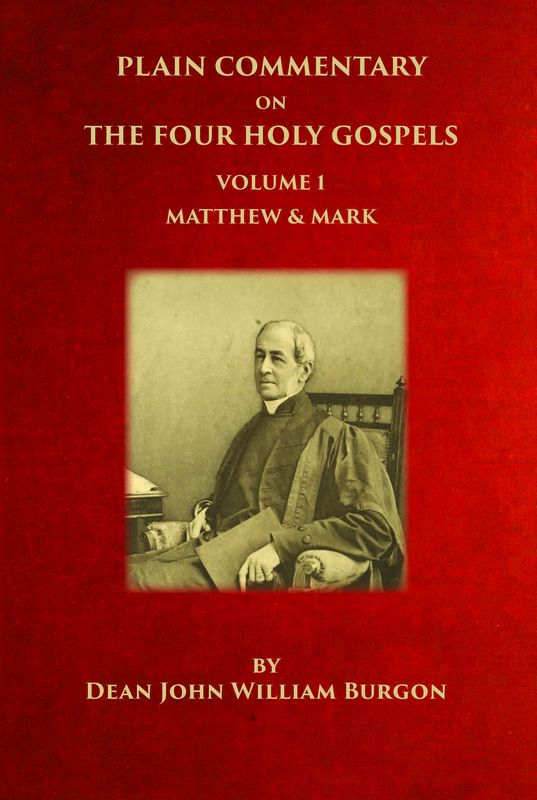 This volume has been reproduced from the original work by scanning. The font is small (size 7). So, as a printed book that one can hold in his hands, it is not VERY USEFUL. We apologize for any difficulty reading this volume and have tried to make it ready for the reader. Please enlarge the view on your e-reader. As a result, at this time we are only going to make the volume available as an ebook so that the text can be enlarged and more easily read. It is 404 pages. Burgon was called the best theologian of his time by his biographer. TOP Publications believes this work will be valuable to some who may not be aware that it exists. This is a reprint of a book authored by Edward M. Goulburn, D.D., D.C.L. [In England a D.D. is an earned degree and a D.C.L. 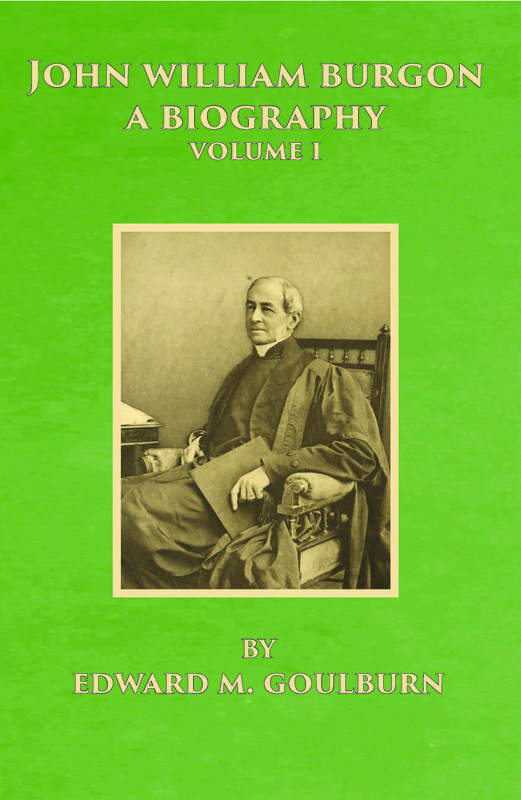 is A Doctor of Civil Law] Dean of Norwich in England, 1864, and it has survived long enough for the copyright to expire and the book to enter the public domain. A public domain book is one that was never subject to copyright or whose legal copyright term has expired. We realize it will not be popular among some ministers of the Bible and Gospel because of its antiquity, but for those who take the time to read it, a reward lies ahead. Some marks, notations and other marginalia present in the original volume will appear in this book - a reminder of this book’s long journey from the original publisher to a library and finally to you. As many stray marks as possible were removed. Dean Burgon was one of the most successful defenders of the KJB and its underlying text, the Received Text (TR), and is revered by many. TOP Publications believes this work will be valuable to some who may not be aware that it exists. 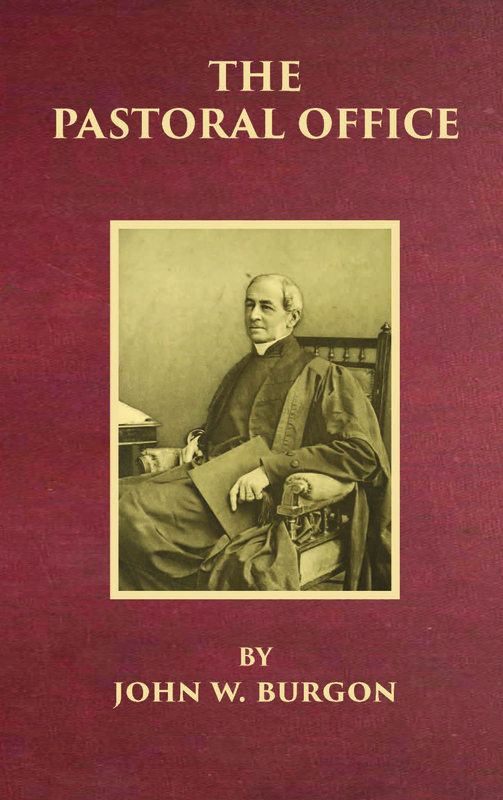 This is a reprint of a book about the Dean of the University of Chichester in England, 1864, and it has survived long enough for the copyright to expire and the book to enter the public domain. A public domain book is one that was never subject to copyright or whose legal copyright term has expired. We realize it will not be popular among some ministers of the Bible and Gospel because of its antiquity, but for those who take the time to read it, a reward lies ahead. Marks, notations and other marginalia present in the original volume will appear in this book - a reminder of this book’s long journey from the original publisher to a library and finally to you. As many stray marks as possible were removed. Dean Burgon was one of the most successful defenders of the KJB and its underlying text, the Received Text (TR), and he is revered by many. 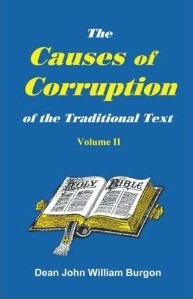 Dean Burgon’s works such as “Revision Revised, are second to none for defending the “Traditional Text” upon which stands the King James Bible. Any criticism of his work is worthless if and when his comments are thoroughly understood. His biography is a testimony to his righteousness and virtue. It is no wonder that God chose this man to defend His Words against the apostate in this age. His other works include “The Pastoral Office,” “The Causes of Corruption of the Traditional Text, Vol 2,” “the Last Twelve Verses of Mark,” “Inspiration and Interpretation,” The Traditional Text,” “Revision Revised,” as well as many articles and sermons. He was Dean of Chichester and the religious leader of his age. Stray marks are a result of the antiquity of the work. TOP Publications believes this work will be valuable to some who may not be aware that it exists. This is a reprint of a book authored by the Dean of the University of Chichester in England, 1864, and it has survived long enough for the copyright to expire and the book to enter the public domain. A public domain book is one that was never subject to copyright or whose legal copyright term has expired. We realize it will not be popular among some ministers of the Bible and Gospel because of its antiquity, but for those who take the time to read it, a reward lies ahead. Marks, notations and other marginalia present in the original volume will appear in this book - a reminder of this book’s long journey from the original publisher to a library and finally to you. As many stray marks as possible were removed. Dean Burgon was one of the most successful defenders of the KJB and its underlying text, the Received Text (TR), and is revered by many. The importance of this book cannot be underestimated. 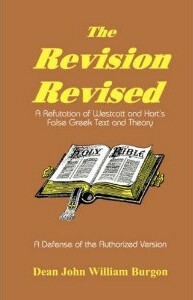 There is no one book that exposes Westcott and Hort's false Greek Text and false Greek theory behind that text any more thoroughly and convincingly than The Revision Revised. Dean Burgon defends the traditional text of the New Testament. He shows clearly the defects in both manuscript "B" (Vaticanus) and manuscript "Aleph" (Sinaiticus). It is very important to see the arguments contained in this historic volume because virtually the same Greek text of Westcott and Hort (1881) FORMS THE BASIS OF ALMOST ALL OF THE MODERN VERSIONS AND PERVERSIONS. This book is copyrighted because it contains an invaluable, extensive summary and comments by Dr. D. A. Waite, the Dean William Burgon of our time. There is a battle over the Bible that is raging in liberal, neo-evangelical, and even many fundamental churches, schools, colleges, universities, and seminaries. One of the most recurring falsehoods that is used by the enemies of the Greek Traditional Text or Received Text is the almost unbelievable falsehood that the Greek text was not in existence until 1516 A.D. with Erasmus. This volume thunders out an effective reply to the serious errors of this false position. It proves beyond any reasonable doubt that the Traditional Text was in the hands of the churches in a continuous time line from the original Apostolic times down to the present. In this book Dean Burgon delivers seven sermons preached to his students at the University of Oxford. In the sermons, he defends the inerrancy of the Bible--down to the very words, syllables, and letters of it. 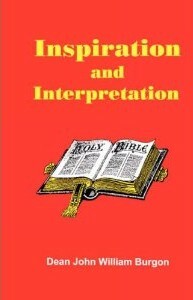 He also gives sound principles of Biblical interpretation. Before these seven constructive sermons, the Dean makes a 228 page answer to "Essays and Reviews." In this answer he shows himself a champion of Bible believing truth and an opponent of every heresy and heretic attempt to dishonor God's inerrant Words. 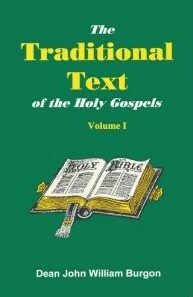 This book is a continuation of the Dean's "The Traditional Text." In this book, Dean Burgon examines fifteen reasons why the Vatican and Sinai manuscripts, which underlie the Westcott and Hort Greek text, corrupted the traditional received text. The Dean Burgon Society believes the traditional received Greek text is the closest to the original manuscripts. 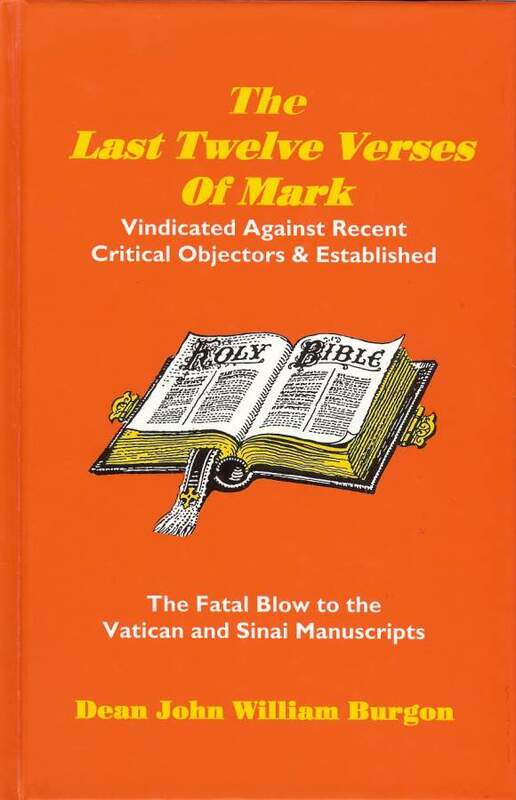 Dean Burgon demonstrates that the methodology of modern textual criticism fails to hold up when examined against the last twelve verses of Mark. The entire system of textual critics must be rejected. 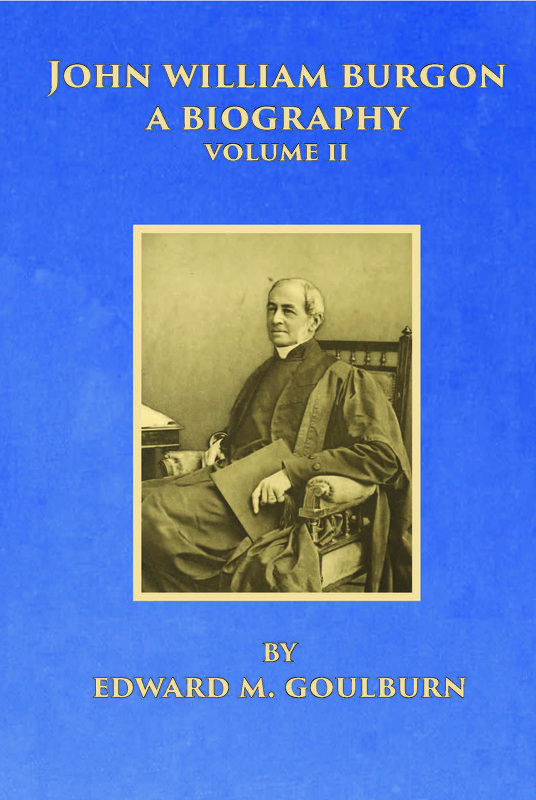 He shows that Bishop B. F. Westcott and Professor F. J. A. Hort and their followers are categorically wrong in their approach to the text of the New Testament. Dean Burgon's book is a fatal blow to the manuscripts "B" and "Aleph," which are the favorite manuscripts of the modern textual critics. These are classic works in the defense of the “Traditional or Received Text. $116.45 plus shipping & handling cost. This is a 15% savings. 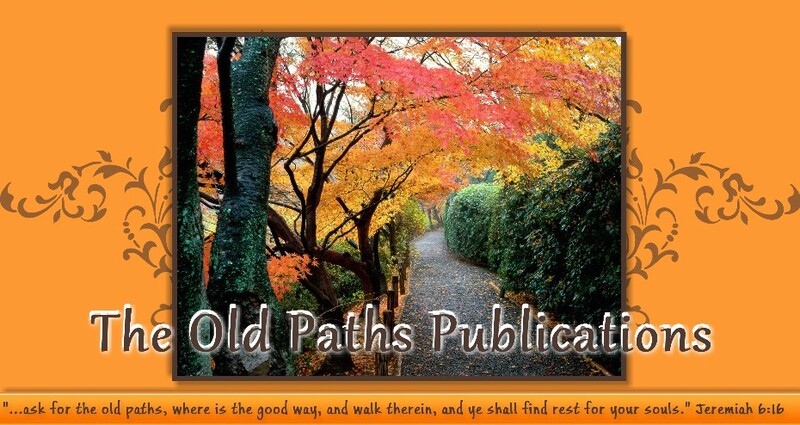 Please contact The Old Paths Publications, Inc. for this set and special pricing. 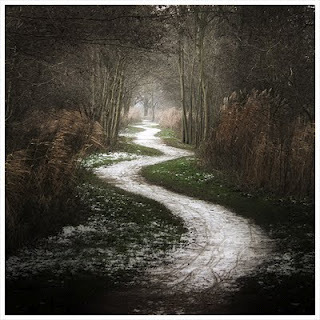 "He keepeth the paths of judgment, and preserveth the way of his saints." Copyright © Debbi's Design All Rights Reserved.